Swiss luxury watchmaker Breitling teamed up with one of the great names in luxury motoring Bentley on a new special edition chronograph. 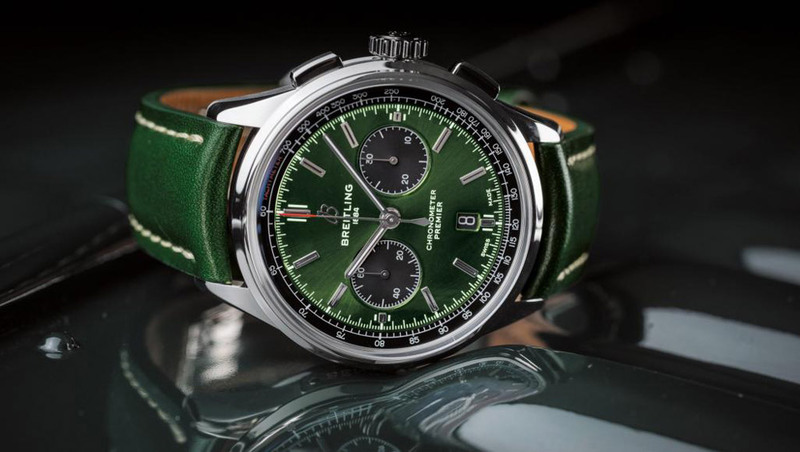 Officially and intricately called Breitling Premier B01 Chronograph 42 Bentley British Rac­ing Green, the watch features transparent sapphire caseback which reveals the self-winding high-performance chronometer-certified chronograph caliber, Manufacture Breitling Caliber 01, delivered with a five-year warranty. 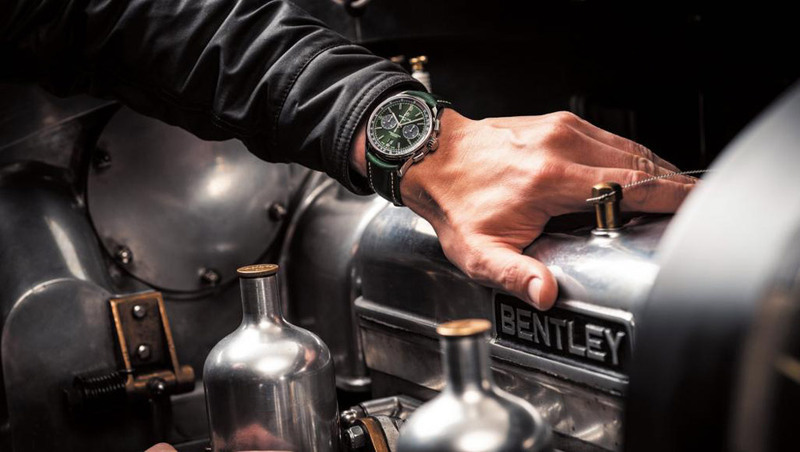 The B01 has a 42 mm stainless steel case and a British racing green dial with contrasting black 1/4th second, 30-minute and 12-hour chronograph counters that indicate the Manufacture mechanical movement inside. It also features an engraved plate on the case with a “Bentley” inscription. The design of the plate has been inspired by the dashboard of the historic supercharged 1929 “Blower” Bentley. 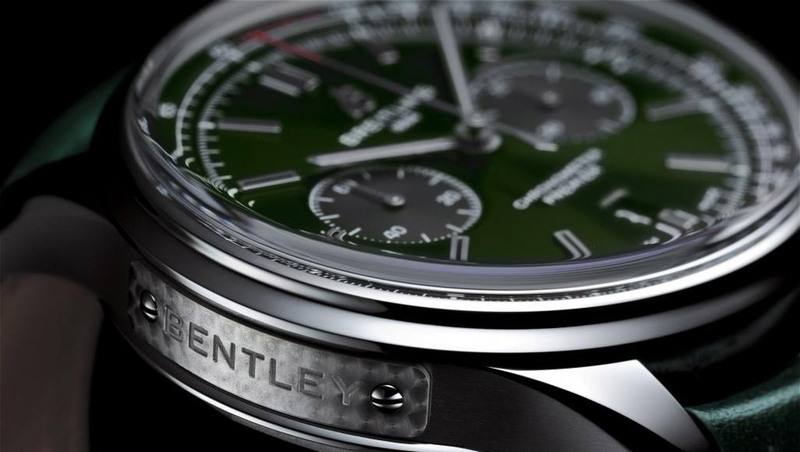 Premier Chronograph 42 Bentley is available with a green nubuck leather strap or a seven-row stainless steel bracelet. Breitling will be celebrating Bentley’s centennial with a limited-edition timepiece next year.